Car maintenance tips – What you should be checking on a regular basis? Owning a car gives a great sense of freedom but can also rack up the bills pretty fast if you are unlucky or fail to look after it properly. Car owners often overlook those little things that if checked regularly can save them money further down the line! These things are quick, easy and most importantly of all, free for you to check yourself. We have made a list of a few of our car maintenance tips to help you get the most out of your vehicle. 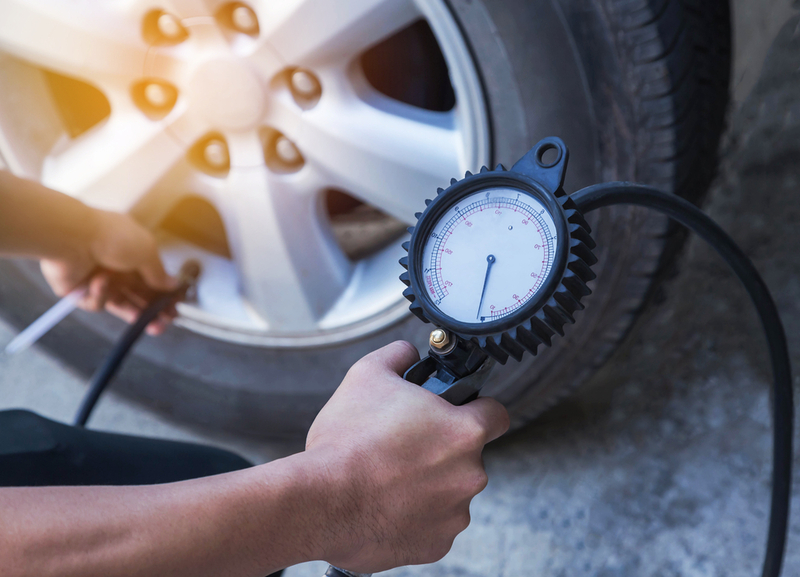 This may seem like an obvious one but a surprisingly high percentage of car owners fail to check their tyres on a regular basis. Tyre related defects are one of the main reasons cars fail their MOT tests! This is a real easy one to keep on top of. Make a diary note to check your tyres every 2 weeks and before any long distance journey. 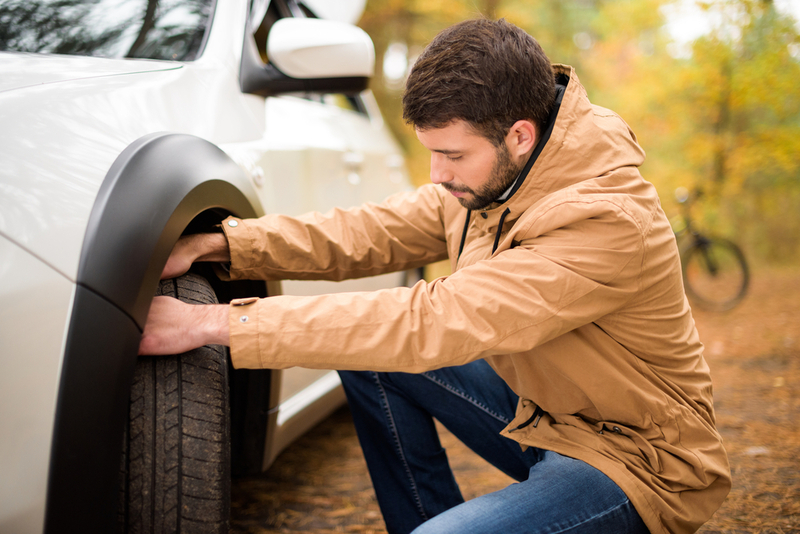 When checking your tires you need to check; tire pressure, tread and look out for possible puncture or splits. Failing to have a tire tread of 1.6mm and over is not only dangerous for you and other road users, it can also result in a hefty fine with 6 points on your licence. This is an important one and another thing car owners forget to check! We are always surprised at how many people leave this until the warning light comes on or until their next service. You should check your engine oil every 2 weeks and before any long journey. 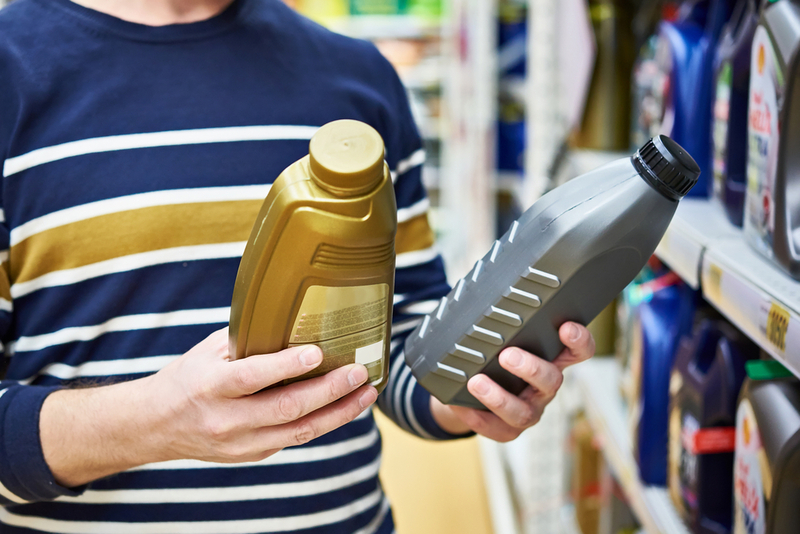 If your oil is low it can cause incredibly expensive an often irreversible damage to your engine! 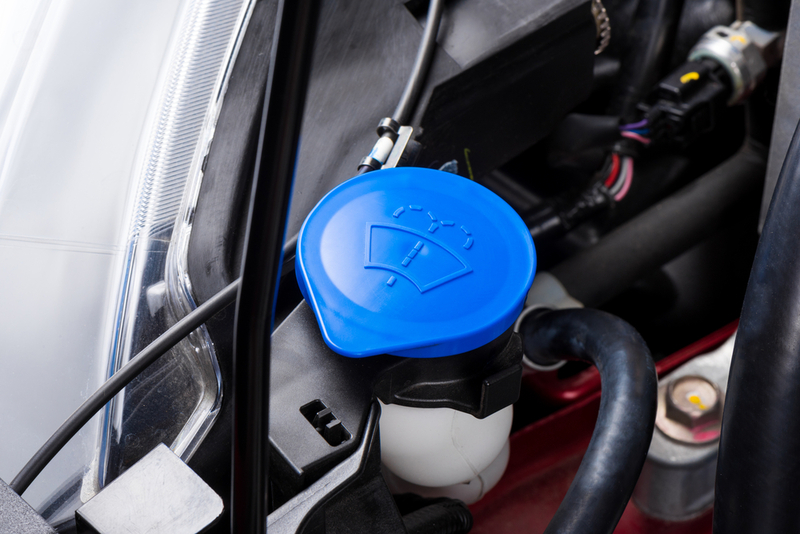 Whilst you’re carrying out your regular 2-week check on your engine oil, check your coolant too! Your coolant levels should be within the MIN and MAX marks. 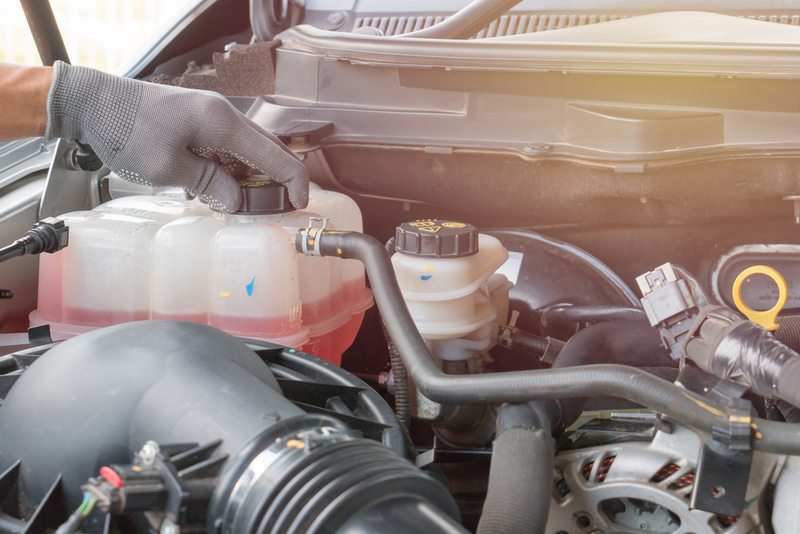 If you do not have enough coolant in your car your engine can quickly overheat leaving you stranded at the side of the road calling for a breakdown service. This one is also a legal requirement! Keep your screenwash topped up at all times. It may be a lovely, sunny day but you never know when a bird may leave a little treat on your screen or if the road is dirty and of course, UK weather can be incredibly unpredictable. Screenwash can run out pretty quick so it’s best to check this on a weekly basis. Another legal requirement is lights! Make sure that all your lights are working correctly. Indicators, fog, headlights etc. It takes no time to whip around your car real quick and check your lights. Try to check your lights at least once a week. We hope you have found these tips helpful! If you notice anything unusual whilst carrying out these checks, give us a call, we would be more than happy to help you with any issues you may be having. Make sure to keep on top of your servicing and don’t forget to book your MOT. 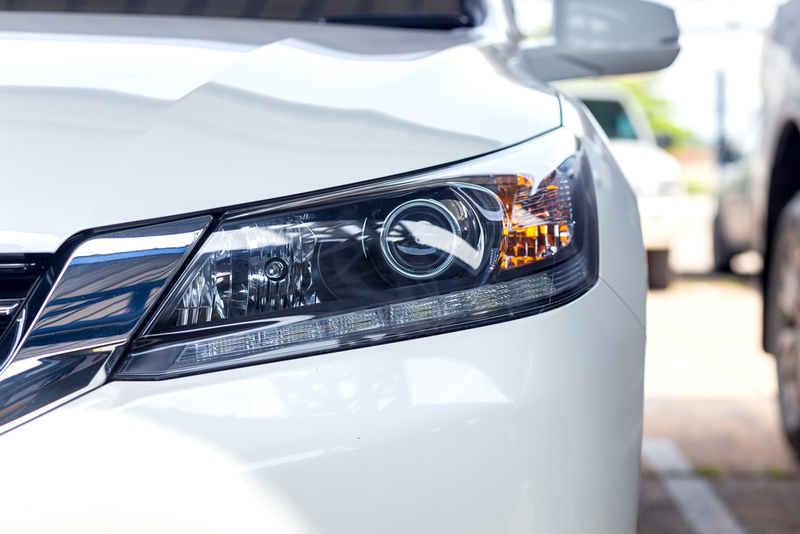 A well-maintained car is a happy, reliable car!